FC Barcelona's winless run in La Liga at Anoeta is over. Sunday's 4-2 victory took the form of a spectacular comeback after Willian José and then Juanmi had given the home side a 2-0 lead. 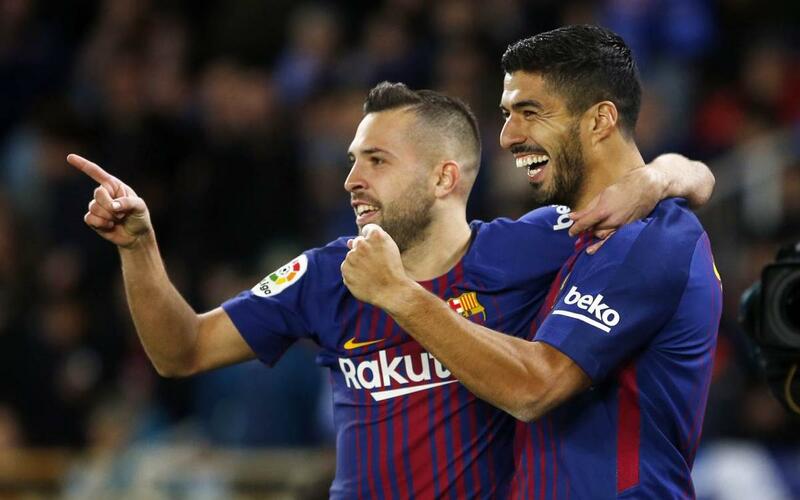 Just before half-time, Paulinho pulled one back for Barça before two goals from Luis Suárez and a great free kick from Leo Messi turned the game in the blaugranes' favour. Don't miss any of the action in our highlights video!